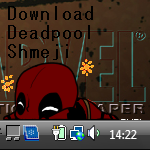 If you have any problems running the shimeji, please state your problem in detail as well as your operating system. I’ll be proud if you let your desktop support a small army of tigers! ..Although I will not be responsible for any injuries caused by Tigera. 1. Just download and unzip the .rar file. 3. Let Tigera invade your desktop! 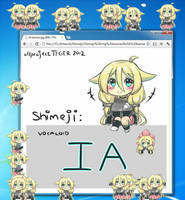 You’ll need the latest version of Java installed to run shimeji-ee. 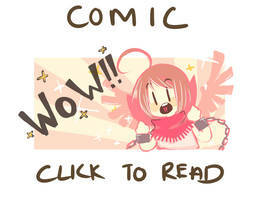 You can go here to check your current version and download the latest one if needed. ..I am not sure if it works on Macs/Linux, I am sorry. 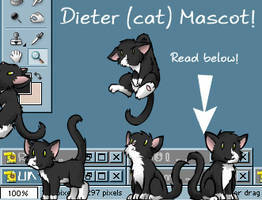 P.S If you have other shimejis, I doubt that Tigera will work with them, since I modified the code a little. 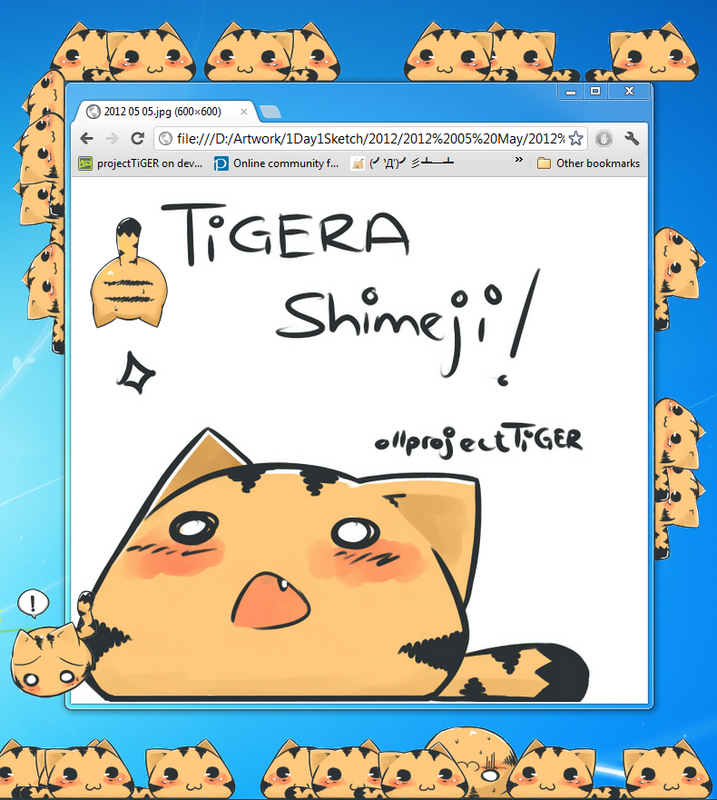 I hope you enjoy Shimeji!Tigera as much as I did making it! 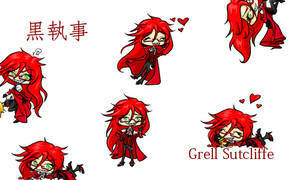 do you take custom orders for shimejis? omg this is so cute thku!! It's saying that the file "Doesn't exist" whenever I download it and try to open it. It doesn't show up as a ZIP file, either. 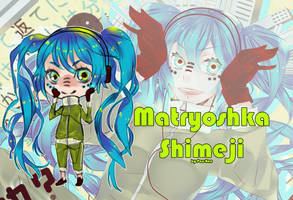 Shimeji With Sound!Finally it is Completed! It took a while for me to make this program but now you don't want to hear all those details, you just want to experience the cuteness that is Shimeji with sound! 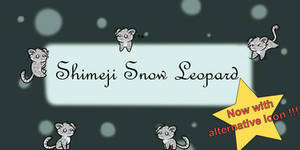 Do you take requests to make custom shimeji? I'm using Win10 as well and it's working fine for me. 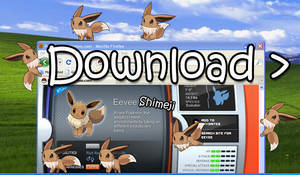 You need to download the file, extract the files so that they're all inside the same folder and run Shimeji-ee. Make sure your Flash Player is updated. 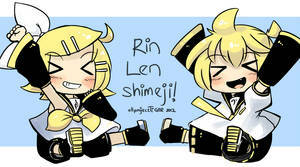 Your Tigera Shimeji is so cute!!! It's mah life in a nutshell. how you have done that he is walking inside of browser ? O, sorry for my late response. You can let them play in your browser as well. It's easy, just visit shimejis.xyz. how do you stop the program? downloaded this cutie, thank you! uh I clicked the thing, selected the tiger and nothing happened. Im a windows 10 user, with x64 bit java. It says that its running in the little hidden icons list, but the tiger isnt here. I can't seem to get the invasion. :c They don't load. SO when It told me it couldn't load the log, I went back to the tutorial video. 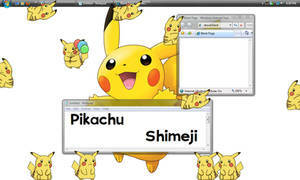 The first one is supposed to be called "shime", not "shime1". I changed all the names accordingly, and we'll just say it "runs". The problem is the actions are completely out of order. I'll look into it some more and givee a little more info later. For now, I have this: prntscr.com/8w43u1 , and some other crazy looking things. I'm doing everything, but whenever I run it nothing happens. 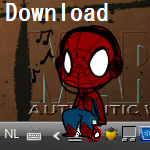 I downloaded it and everything works,, I even have the icon. But I don't see it at all. Did I do something wrong? Yep. Works fine for windows 8.